This summer I am posting the "best of" The Blunt Bean Counter while I work on my golf game (or more accurately, my golf game in rain conditions). 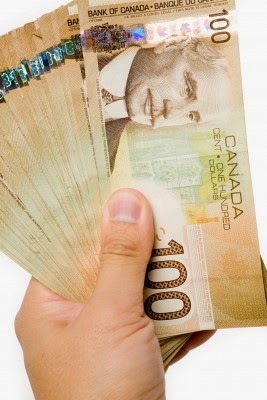 Today, I am re-posting my most read blog of all-time; a post on the income tax implications of purchasing a rental property. This post has over 300 comments; so many that I have stopped answering questions on this topic. As there are many excellent questions within the 300 comments, I posted a new blog a few months ago highlighting those questions. I called that post, Rental Properties - Everything You Always Wanted to Know, but Were Afraid to Ask. Many people have been burned by the stock market over the past decade and find the stock market a confusing and complex place. On the other hand, many people feel that they have a better understanding and feel for real estate and have far more comfort owning real estate; in particular, rental real estate. While both stocks and real estate have their own risks, some proportion of both these types of assets should typically be owned in a properly allocated investment portfolio. In this blog, I will address some of the income tax and business issues associated with purchasing and owing a rental property. Bloggers Note: I will no longer answer any questions on this blog post. There are over 300 questions and answers in the comment section below. I would suggest your question has probably been answered within those Q&A. Thanks for your understanding. The Best of The Blunt Bean Counter - Are Money and Success the Same Thing? This summer I am posting the "best of" The Blunt Bean Counter while I work on my golf game. The work is actually beginning to pay off. While playing the Hoot at Osprey Valley (the 3 courses at Osprey are typically listed in the top 100 Canadian courses), I missed two makeable putts on 16 & 17 or I would have broken 80. 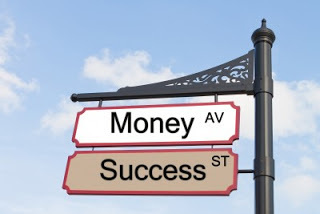 Today, I am re-posting a two-part blog on "Are Money and Success the Same Thing?" This post was described by The Big Cajun Man (blogger behind Canadian Personal Finance blog) as a very Zen post. I figured Zen was good for reading while sitting on your cottage dock with a glass of wine. Here is the link to the second part of this series, should you wish to read more on this Zen topic. 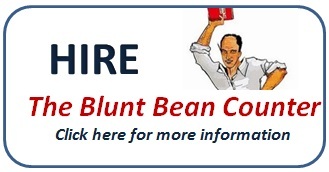 This summer I am posting the "best of" The Blunt Bean Counter while I work on my golf game. 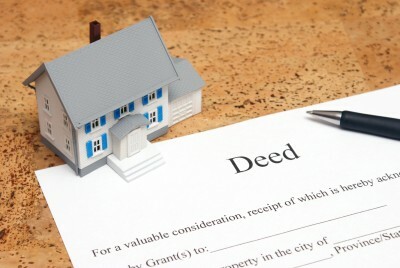 Today, I am re-posting my second most read blog of all-time; a post on transferring property amongst family members. As you will read, there is potential for some strange income tax results and care must be taken when transferring property to family members. I thus strongly suggest you obtain professional advice before undertaking any such transfer. I also wrote this article for The Globe and Mail on the same topic. I have been engaged at least three times over the years by new clients to sort out similar family transfer issues. This summer I am posting the "best of" The Blunt Bean Counter while I work on my golf game. Today, I am re-posting the second of a 3 part series I wrote on executors. 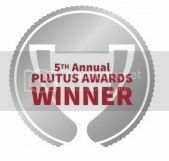 This post is my 10th most read post and deals with the duties upon being named an executor; which is unfortunately, a surprise appointment in many cases. The first post in this series recounts the fascinating betrayal of Paul Penna (founder of Agnico-Eagle Gold Mines Ltd.) by a close friend who was named the executor of his estate; while the third blog, a guest post by Heni Ashley discusses the issue of whether you should use a corporate executor. As I noted in the first installment of this series, I have been an executor for three estates. 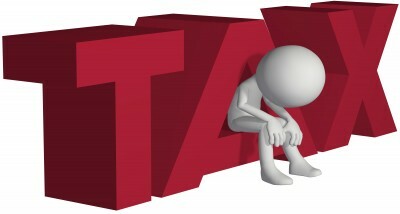 I have also advised numerous executors in my capacity as the tax advisor/accountant for the estates of deceased taxpayers. The responsibility of being named an executor is overwhelming for many; notwithstanding the fact many individuals appointed as executors had no idea they were going to be named an executor of an estate. In my opinion, not discussing this appointment beforehand is a huge mistake. 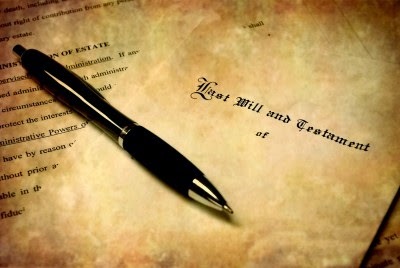 I would suggest at a minimum,you should always ask a potential executor if they are willing to assume the job (before your will is drafted), but that is a topic for another day. The next task can sometimes prove to be extremely interesting. It is time to open the safety deposit box at the bank. I say extremely interesting because what if you find significant cash in the box? If you find cash, you then have your first dilemma; is this cash unreported, and what is your duty in that case?